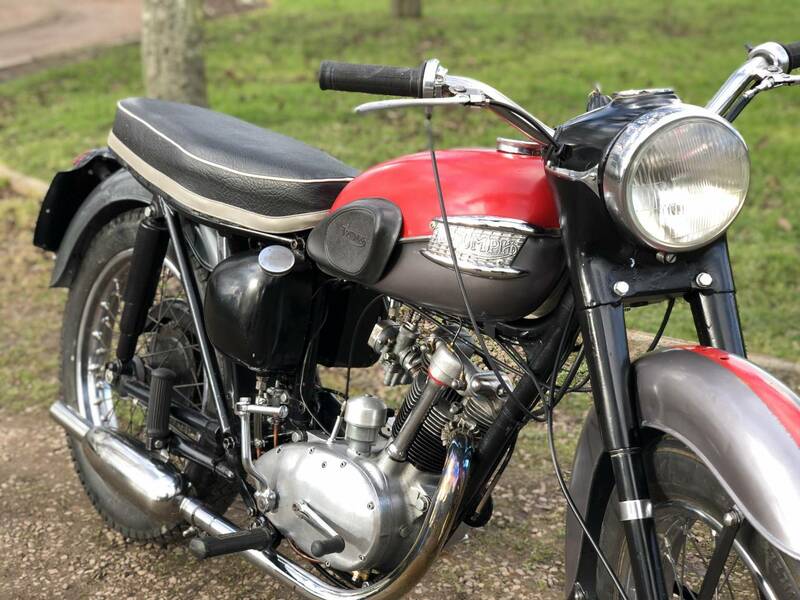 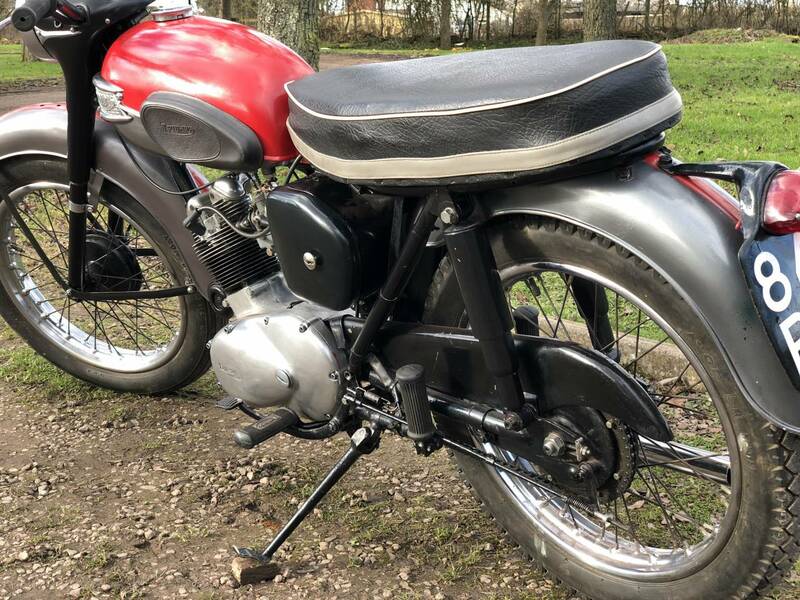 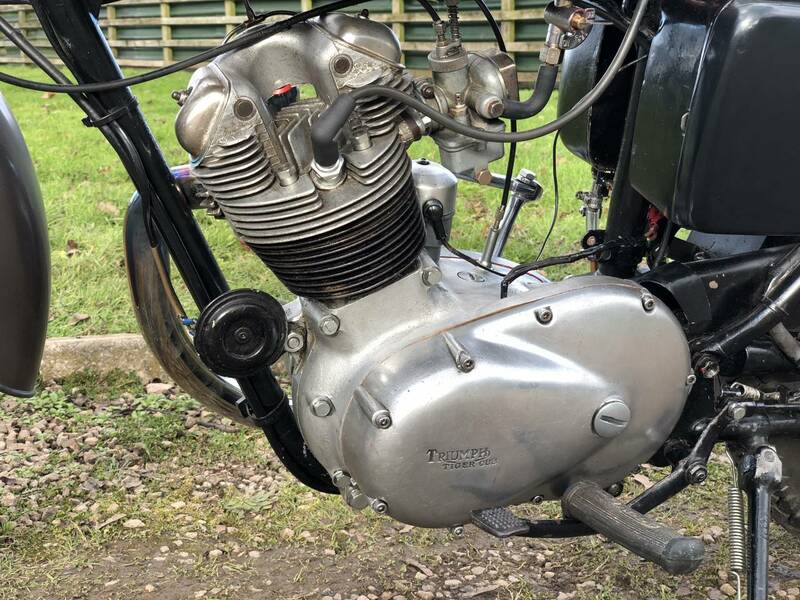 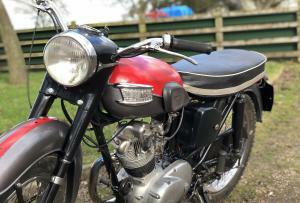 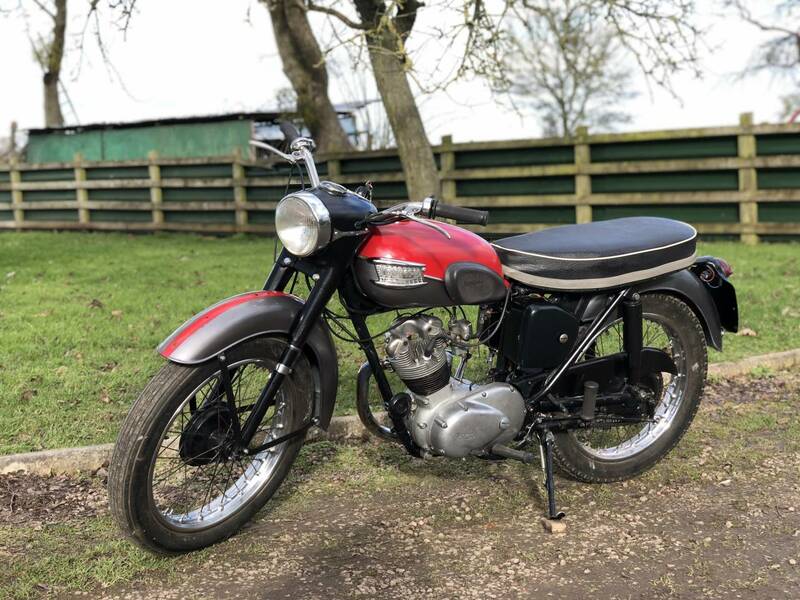 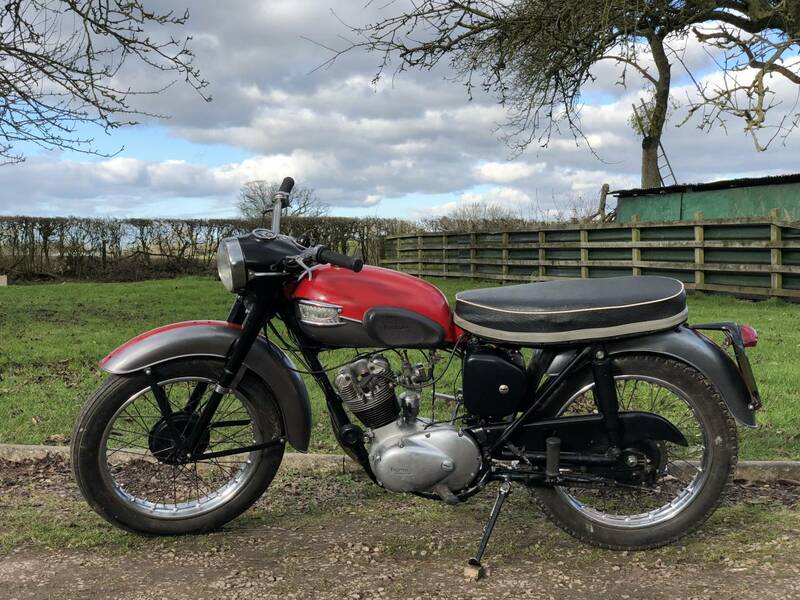 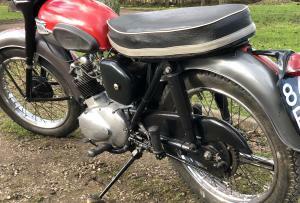 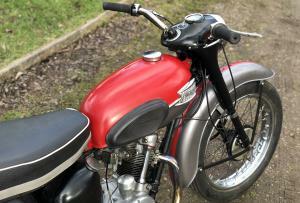 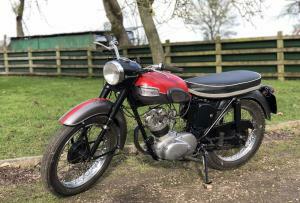 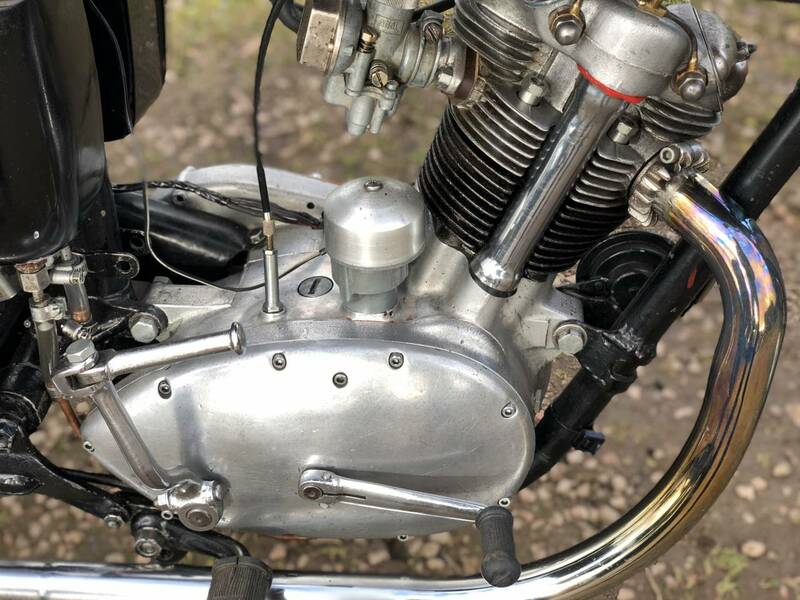 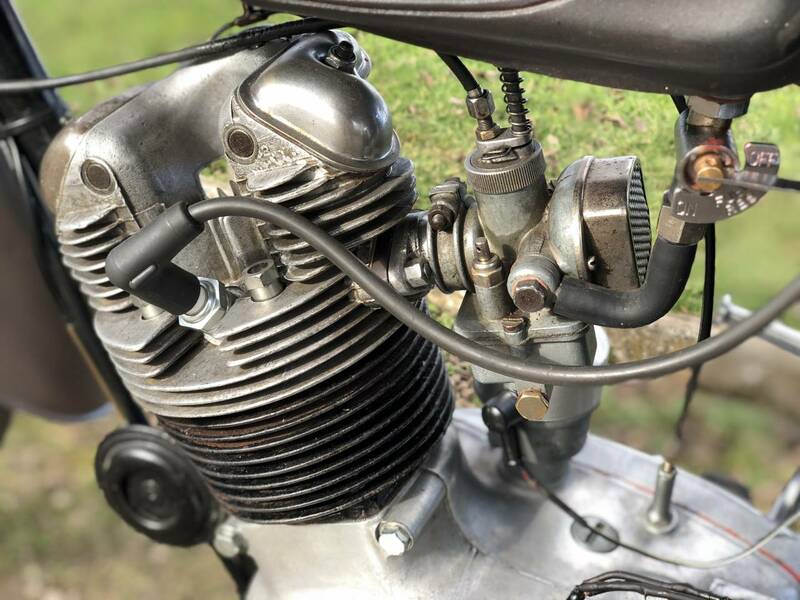 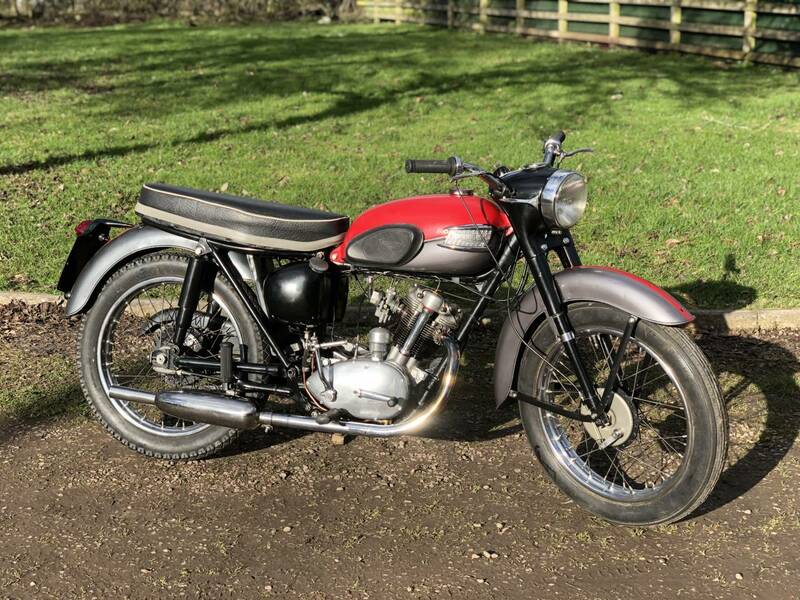 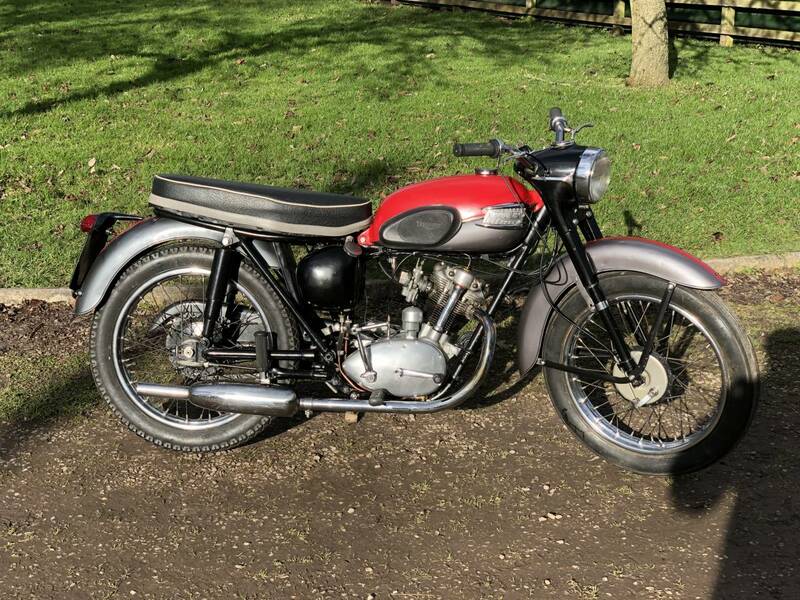 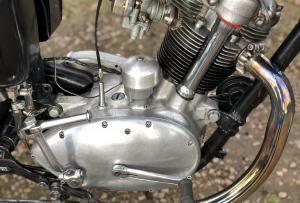 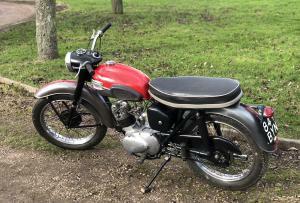 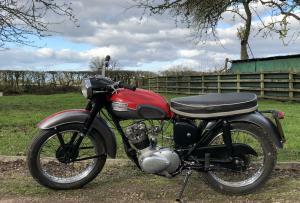 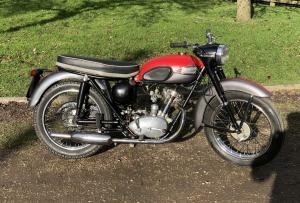 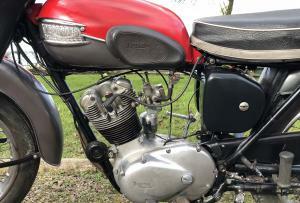 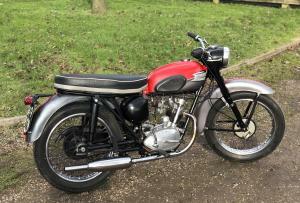 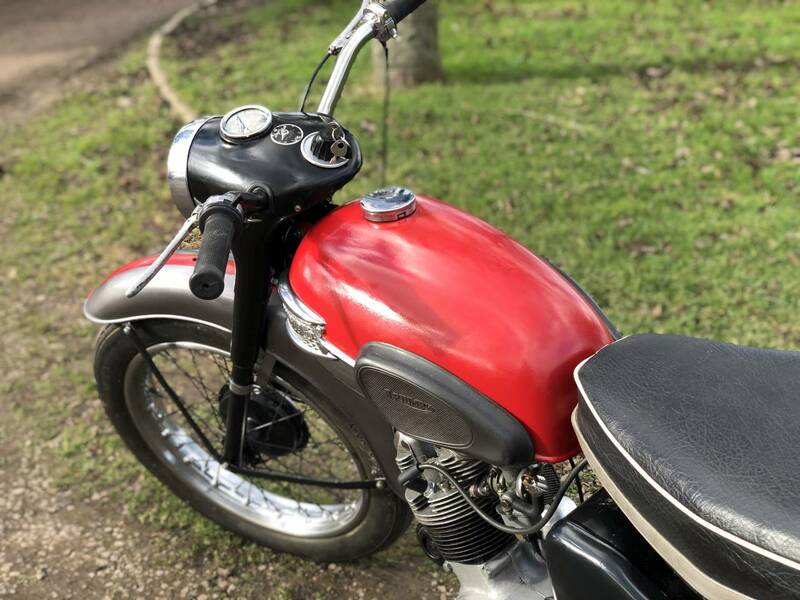 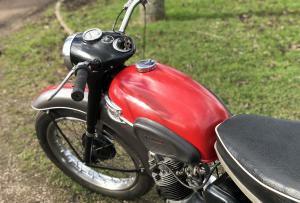 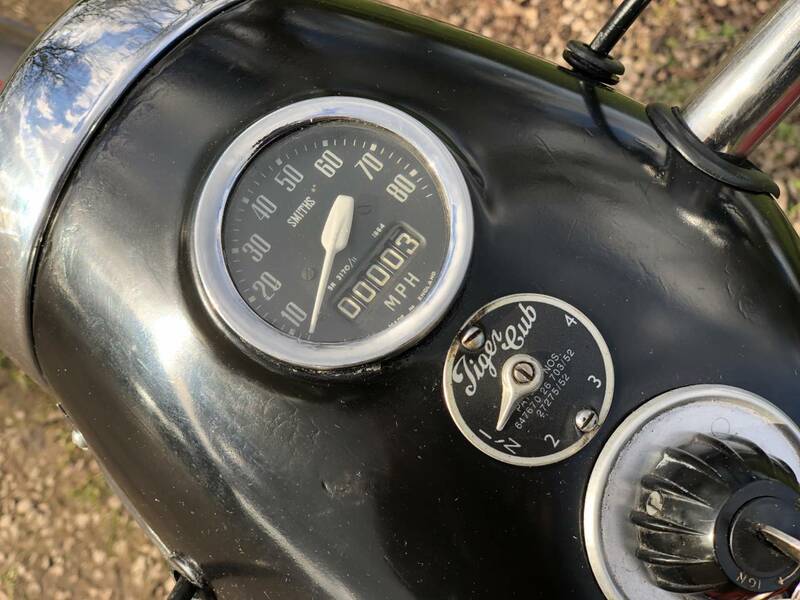 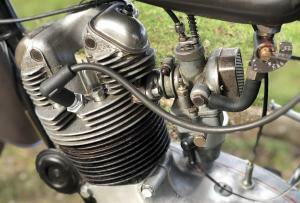 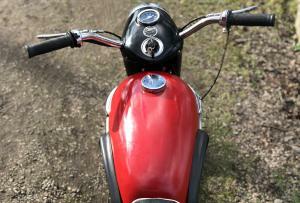 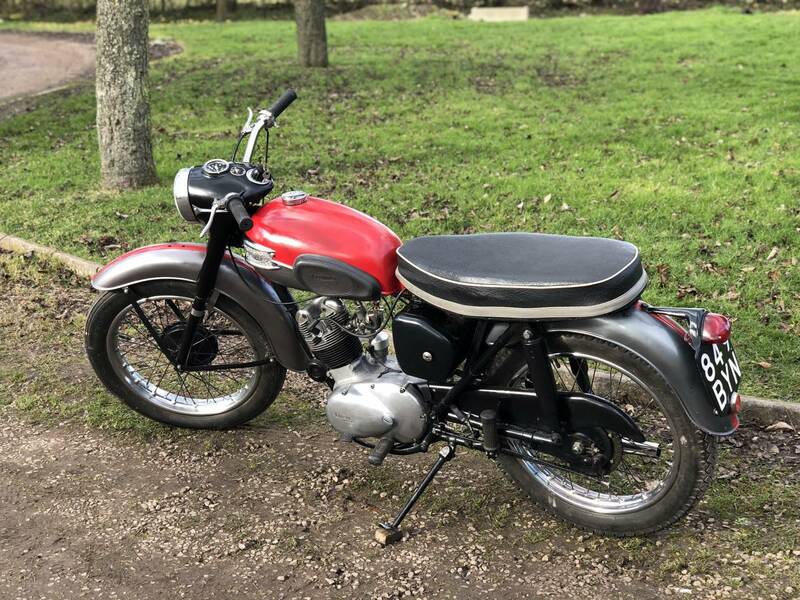 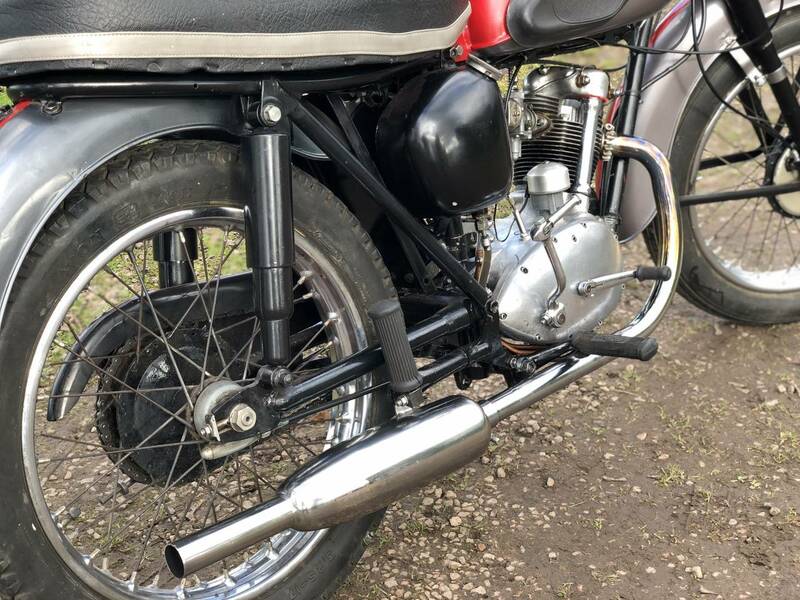 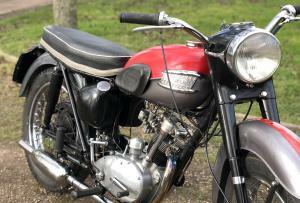 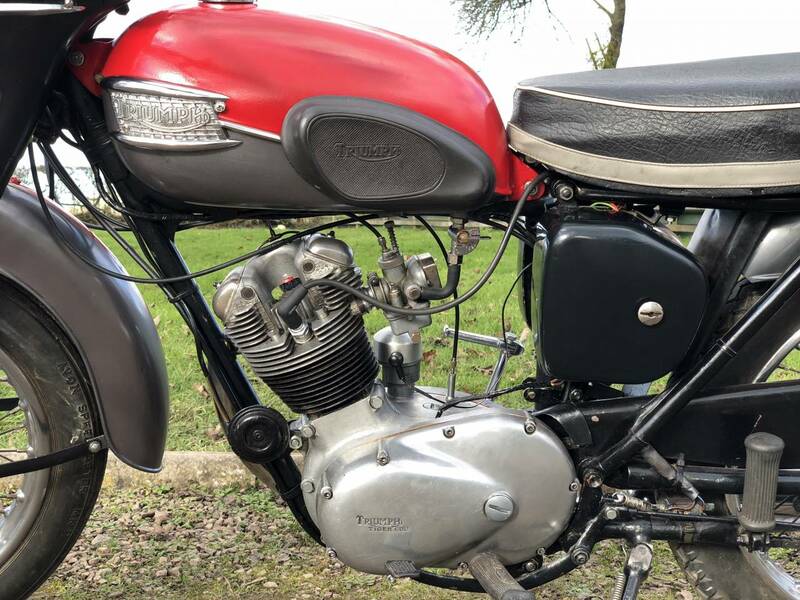 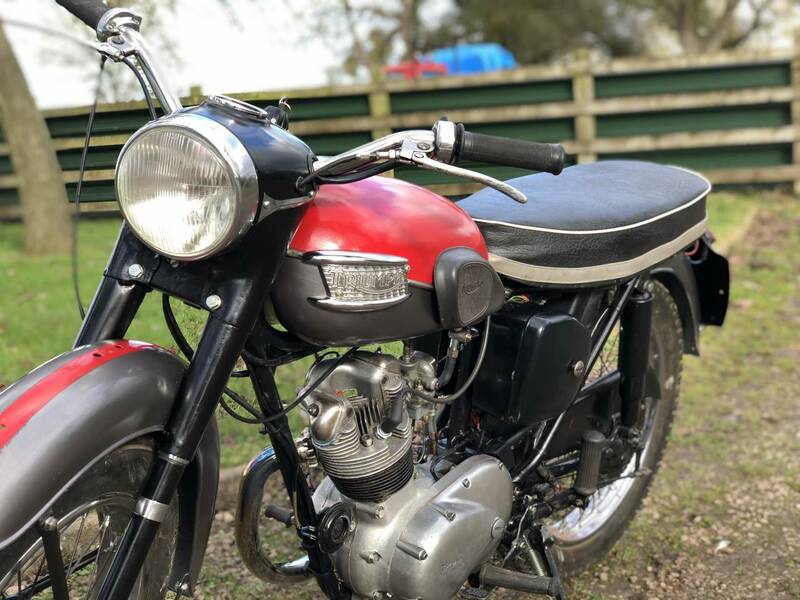 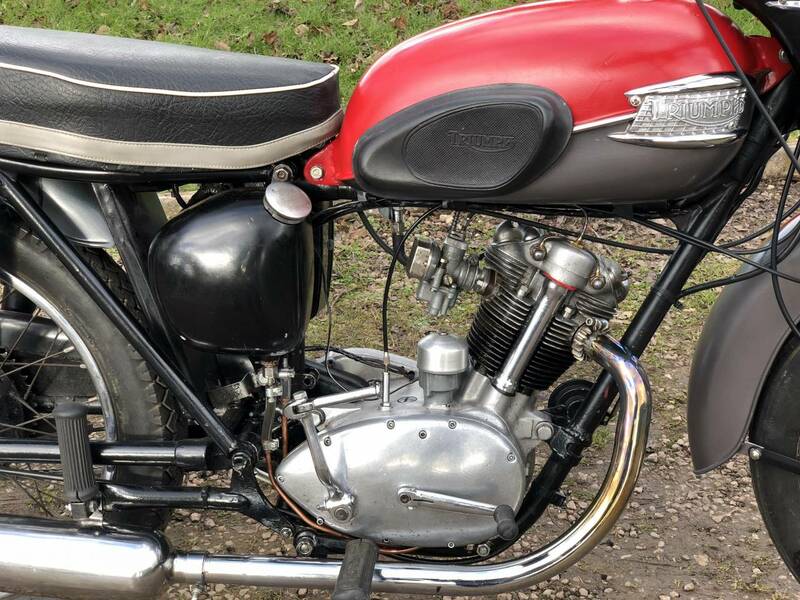 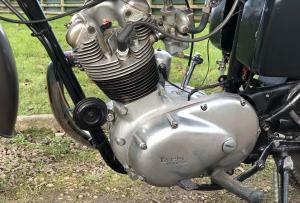 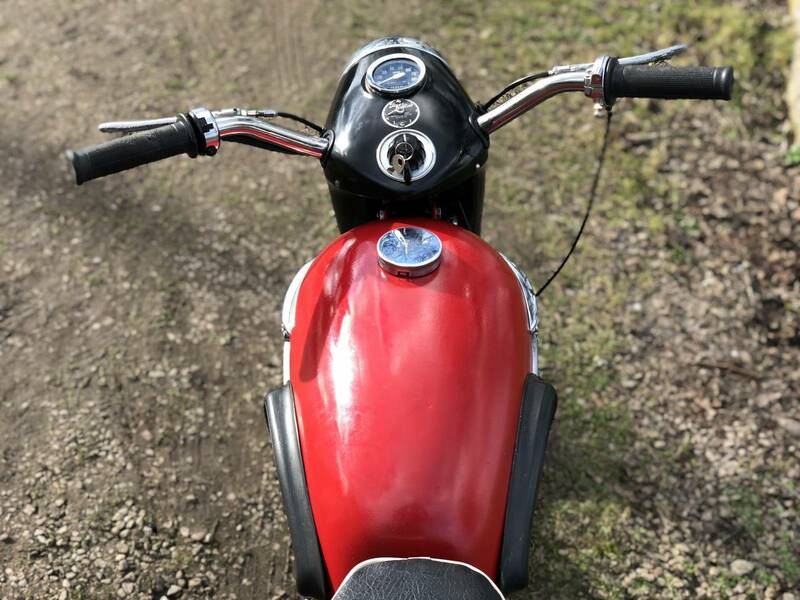 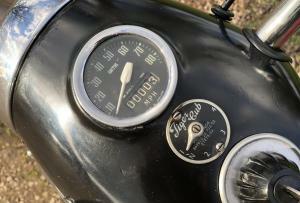 Triumph Tiger Cub 1961 200cc. 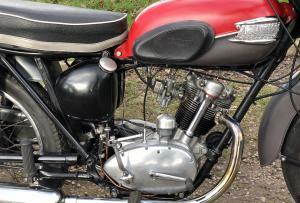 With Only 2 Owners From New With Matching Numbers And Original Valuable Transferrable Reg Number. 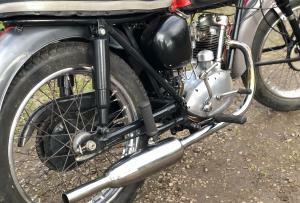 Easy To Kick , Starts Easily And Runs Well . 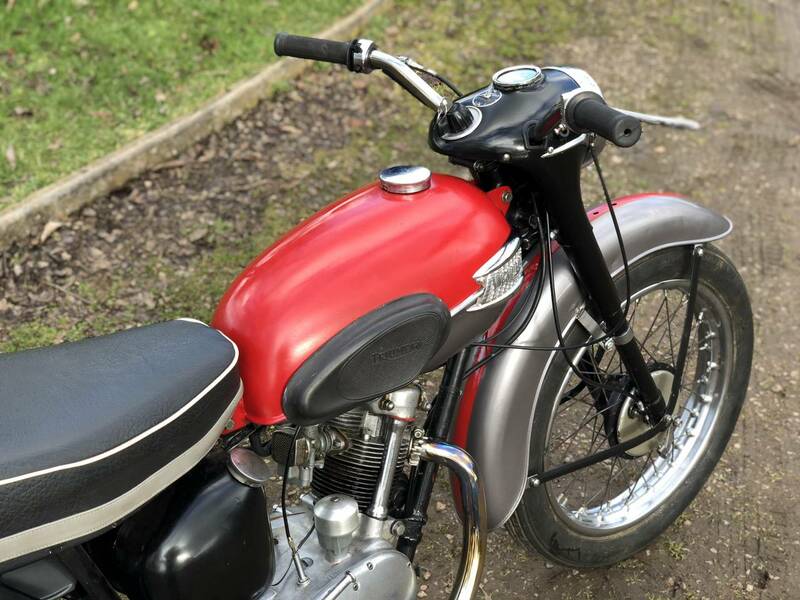 A Prime Ride And Restore Candidate. 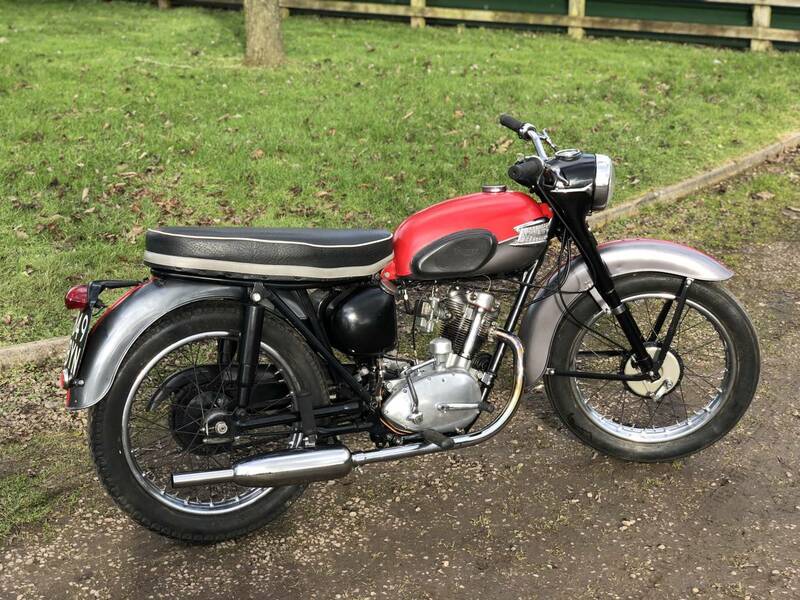 Bargain Price.